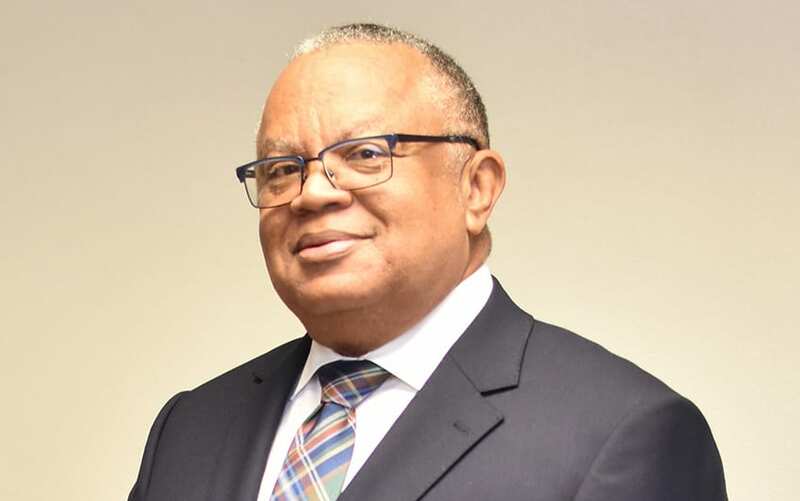 Transnational challenges require international partnerships and cooperation since they cannot be solved solely by applying national solutions. 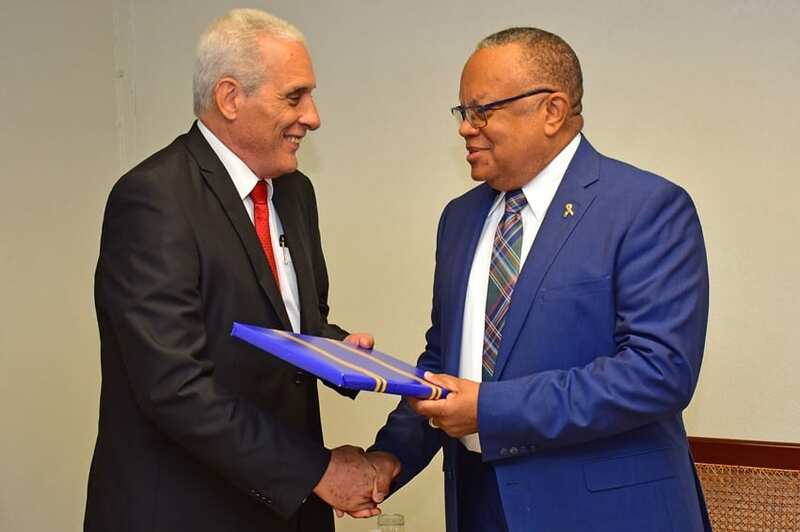 According to Minister of Foreign Affairs and Foreign Trade, Senator Dr. Jerome Walcott, this is why a multipronged approach is required to effectively address and confront the myriad of multifaceted security challenges facing the Caribbean. 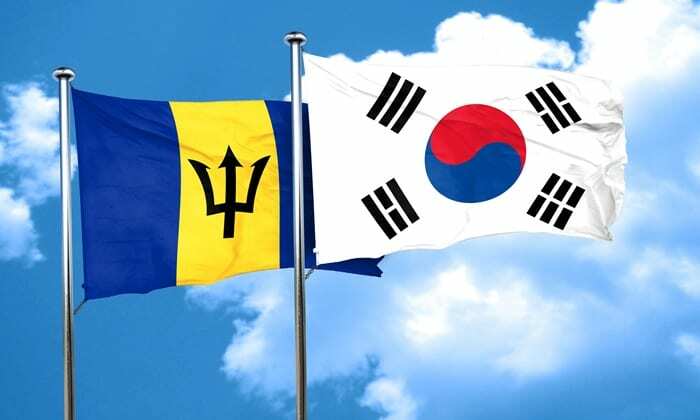 He made these remarks in his feature address at the Eighth High-Level Forum on the Korea-Caribbean Partnership, being held in Seoul, South Korea, from October 31 to November 2. 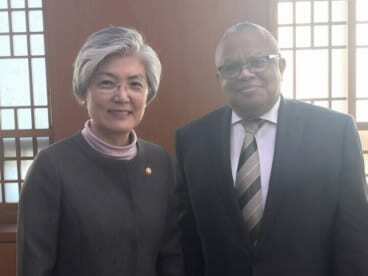 He stressed that the Forum signifies the strength of the relationship and ties of cooperation which exist between this region and the Republic of Korea and noted that both territories agreed to partner in areas of security during a meeting he had with the Republic of Korea’s Minister of Foreign Affairs, Dr. Kang Kyung-wha. 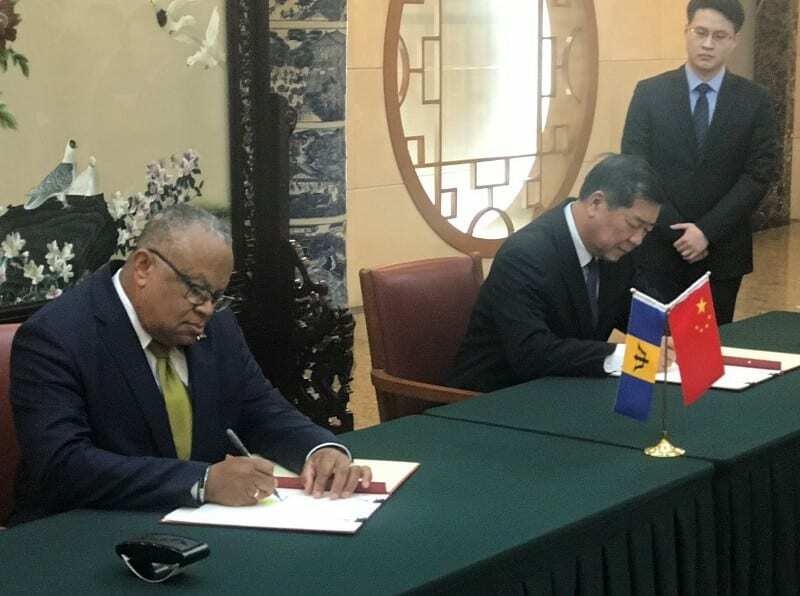 “We agreed that partnerships between Korea and the Caribbean, linking multidimensional security to information and communications technology, could provide great benefits to all parties. 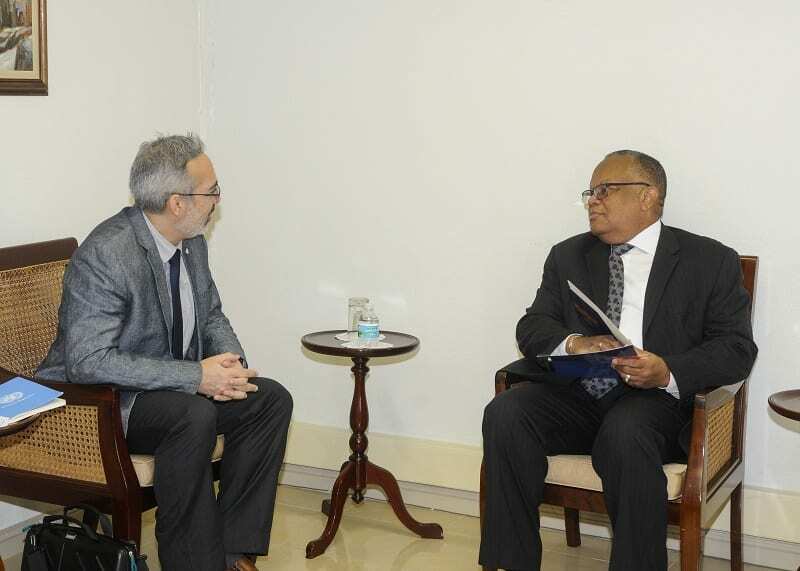 We also agreed on the importance of ensuring rigorous follow-up, balanced consultation and full implementation of the decisions we take here today,” he said. 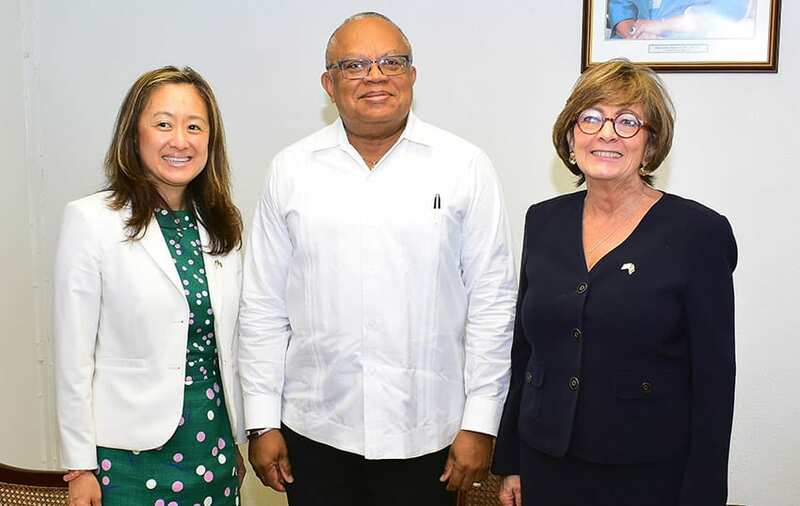 The Foreign Affairs Minister emphasized that Barbados and other Small Island Developing States (SIDS) have “unique and particular vulnerabilities” which include: open economies, climate change and to natural disasters. 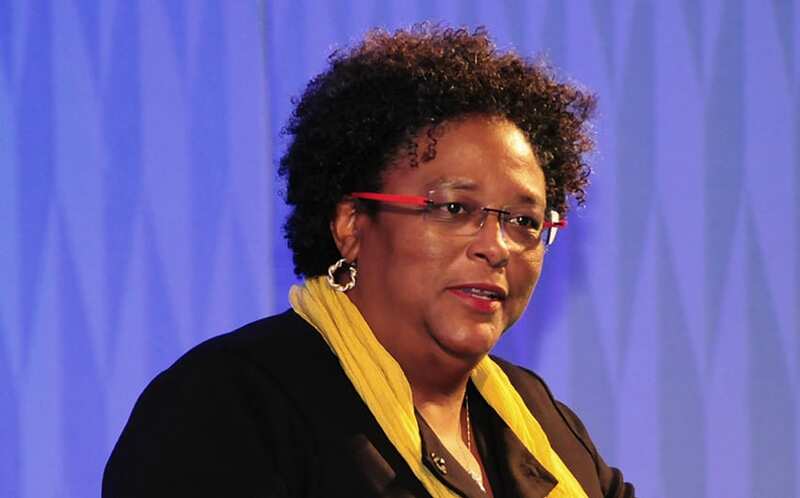 “We face social, economic and environmental challenges which affect our security as much, if not more, than the traditional challenges to national security. 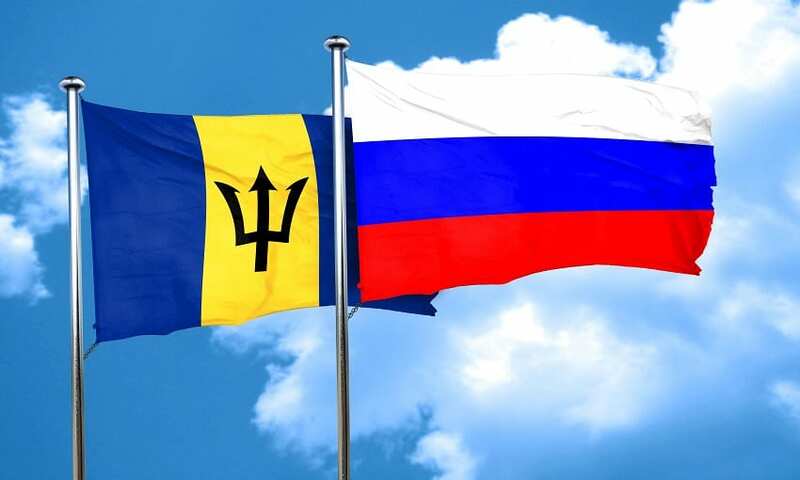 “To cite an example, the impact of a hurricane or typhoon can be more devastating to a small island developing state than a military attack. 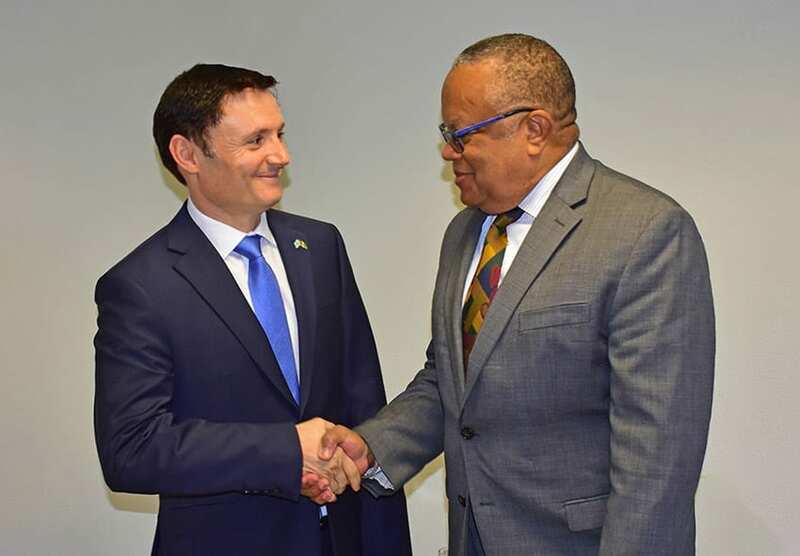 The devastation wrought by Hurricane Maria on Dominica last year is a case in point,” he noted. 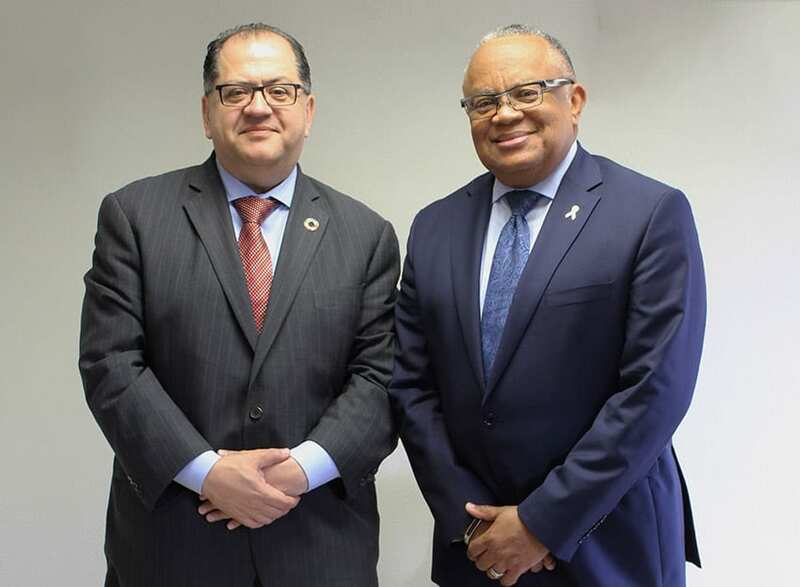 In addition, Minister Walcott stated that the concept of multidimensional security was endorsed by Defence Ministers of the Americas at their Twelfth Conference in 2016, as well as within a framework established in the United Nations system for promoting the sustainable development of SIDS. 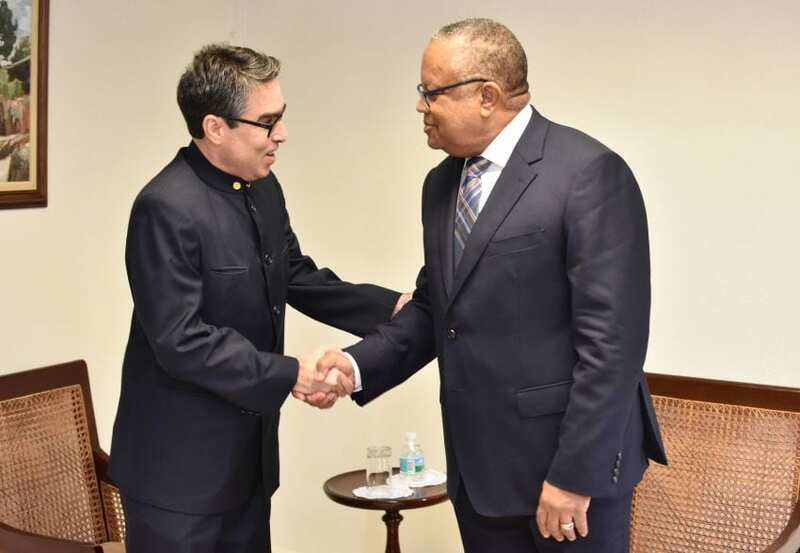 To combat these challenges, he said the Caribbean developed a “Security Cluster” of specialized regional institutions. 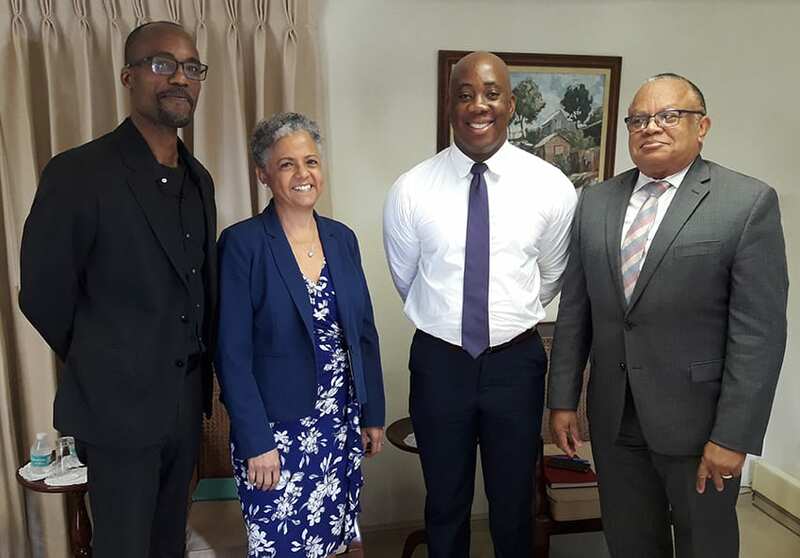 These include CDEMA for disaster and emergency management; Regional Security System (RSS) to address defense; IMPACS for crime and security; CASSOS for aviation safety and CARPHA for health, bio-safety and bio-security (epidemics and infectious diseases).